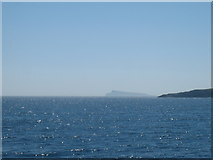 We skip ahead two days. 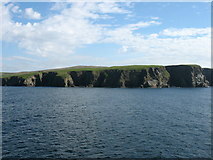 What I did on June 12 I cannot recall, but I submitted only two photos which does not make a Geo-trip. 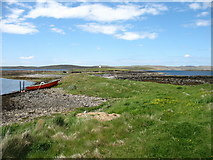 Whalsay is a moderate-sized Shetland island, north-east of Mainland and SSE of Yell. 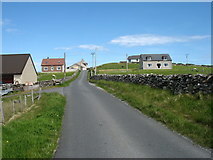 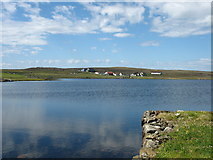 It is normally approached from Laxo (crossing time 30 minutes), but sometimes the weather forces a crossing from Vidlin, a longer route. 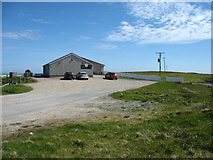 I decided that I needed my car on Whalsay, and that certainly gave me many more photographic opportunities. 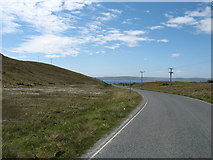 There was one short walk (to Ward of Clett, the island's high point), but this was really a road trip. 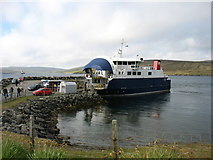 Seen from the Whalsay ferry. 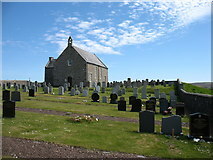 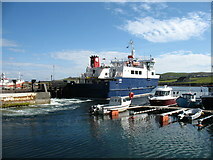 Bound for Laxo on Shetland Mainland. 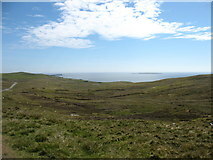 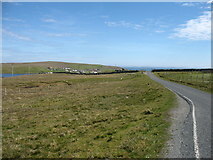 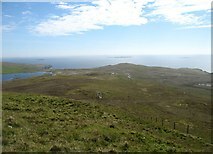 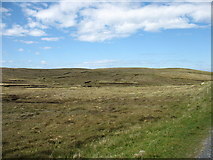 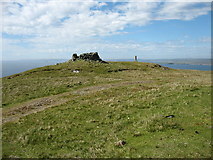 On the way down from Ward of Clett, the highest point on Whalsay. 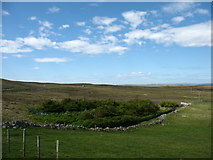 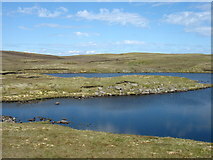 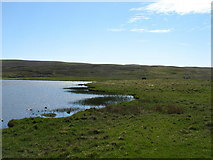 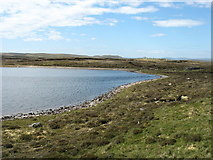 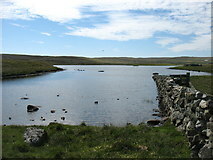 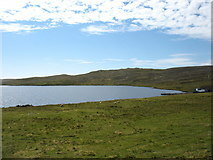 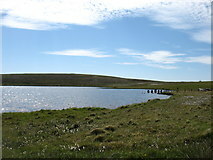 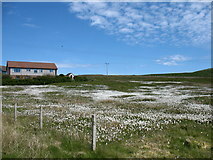 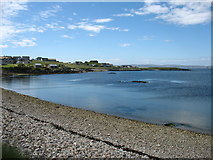 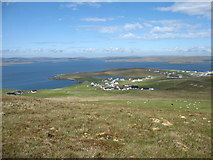 One of four lochs on Whalsay of similar size. 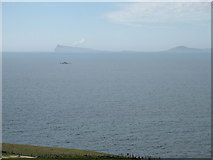 I would estimate that this is the largest. 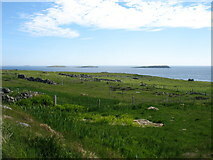 The Out Skerries are on the horizon.